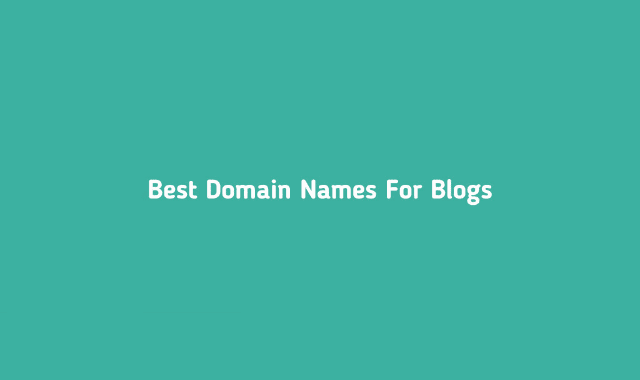 Best Domain Names for Blogs #Infographic ~ Visualistan '+g+"
One of the most important choices you make when creating a website—and one of the few that is very difficult to undo once made—is picking a URL! In this infographic, First Site Guide explains the ins and outs of picking your domain name. We’ll tell you why it’s so important to get it right, and how to avoid getting it wrong!